Welcome to our Heartfulness Education Programs. ‘The Heartfulness Way: Curriculum’ is our value-based education syllabus for students in Grade 1 to Grade 9. 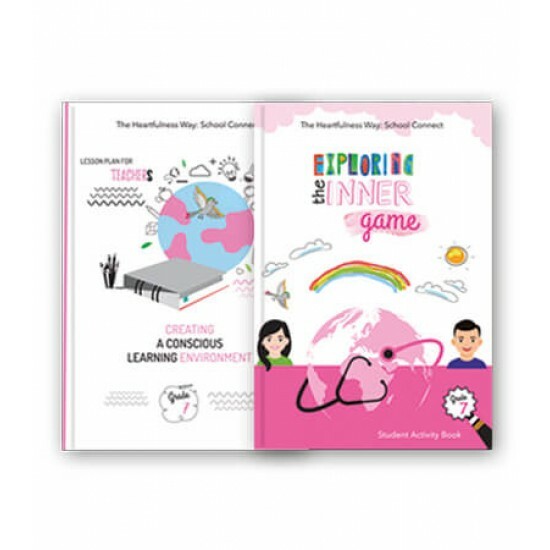 The framework for the curriculum is the ‘Core Human Values’ outlined by UNESCO in their 2002 sourcebook, Learning to Be – a Holistic and Integrated Approach to Values Education for Human Development. The curriculum is based on the principle that in order to learn to live together in peace, we must find peace within ourselves; hence the title, “Learning to Be”. UNESCO promotes the idea that education aims at the overall development of the individual as a complete person. This curriculum has been developed by an international team of developers from India, Europe, North America, Australia and New Zealand, comprising school teachers, university lecturers, occupational therapists, counsellors, PhD graduates in education, and experienced facilitators.